Over the past couple of months, Restaurants Canada members in Alberta have been meeting with leadership candidates campaigning to become the leader of the new United Conservative Party (UCP). The new leader will be selected on October 28. Restaurants Canada staff joined members in participating in a meeting with former Progressive Conservative leader and UCP leadership candidate Jason Kenney on September 7. At the meeting, Mr. Kenney promised to freeze minimum wage at $15 until other provinces catch up. Former Wildrose leader and UCP leadership candidate Brian Jean took a similar position to Mr. Kenney on minimum wage with both leadership candidates saying that it would be impractical to roll back the minimum wage. 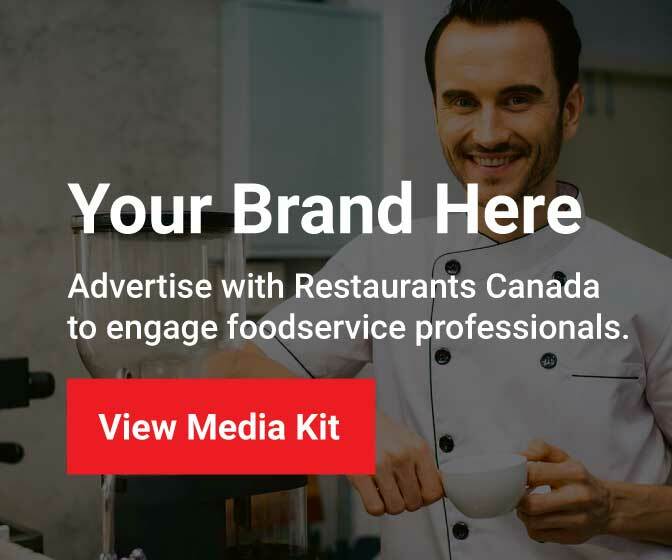 However, leadership candidate Doug Schweitzer has taken a more controversial position, informing Restaurants Canada members that we would role Alberta’s minimum wage back from $15 to $12.20.